How can I remove the logo? I'm trying to remove a logo from teh background of a form. 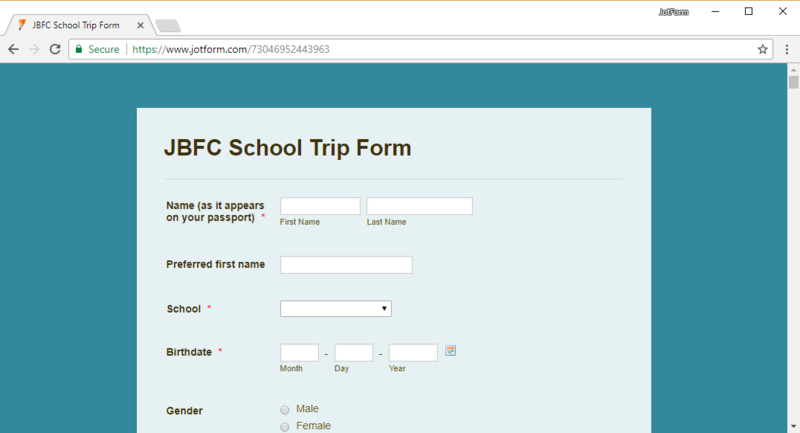 I can see how to add/remove images on the form itself, and also how to change the entire background image, but I currently have a logo in the teal section of the form that says JBFC that I would like to remove.